Have you ever seen a muscle bound tiger wearing a weight belt whilst tearing apart an iron plate in the gym? Neither had we, until now. 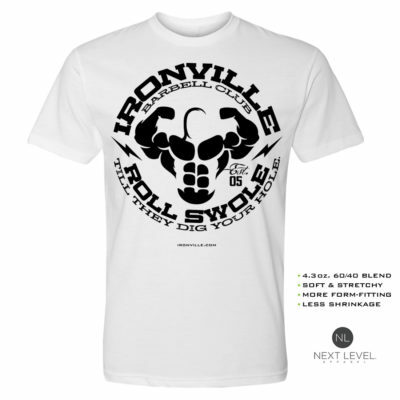 Ironville Gym – Where Even The Iron Gets Shredded.